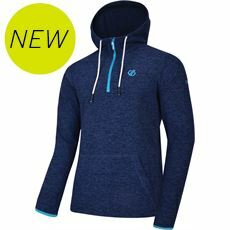 Some hoodies are designed to be stylish, others are designed to be practical, well here at GO Outdoors our men’s hoodies are designed to be both! 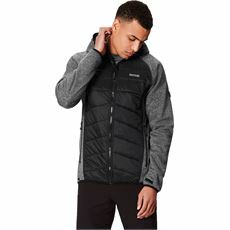 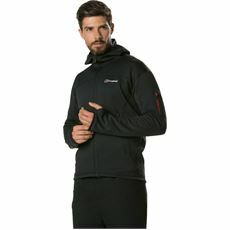 Whether you’re after something comfortable to keep you warm on a chilly day or evening outside, or a hoody that looks great and features thermal qualities, you’ll find the ideal one for you in our men’s clothing collection. 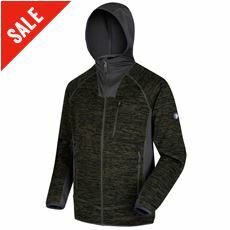 We’ve got men’s hooded fleeces and midlayers from the likes of North Ridge and Berghaus all available both online and in stores at great prices so you can stay stylish and warm at all times. 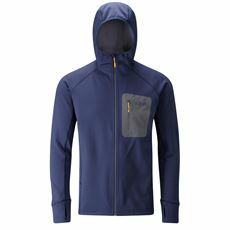 Whether you just want a great hoodie to add to your collection or you’d like to buy one to wear when enjoying the outdoors, you can come to GO Outdoors to find exactly what you need. 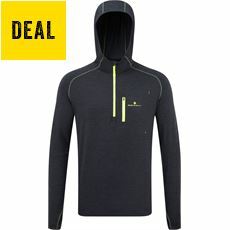 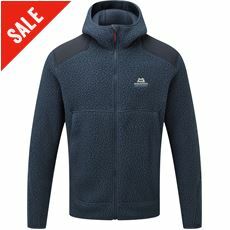 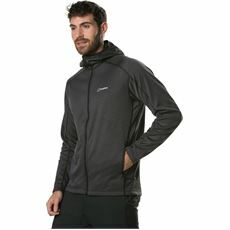 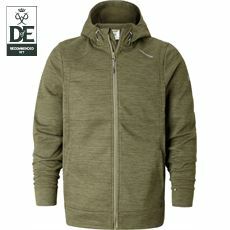 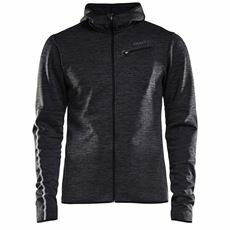 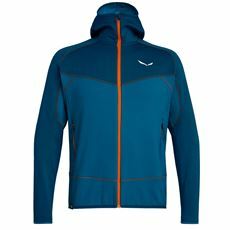 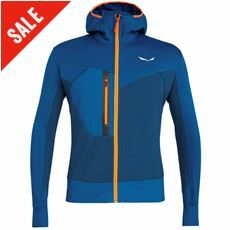 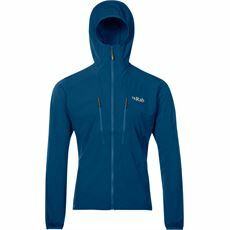 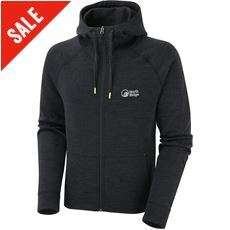 Our selection of hoodies includes some from the biggest and best brands out there, such as Berghaus, Craghoppers and Dare 2b. 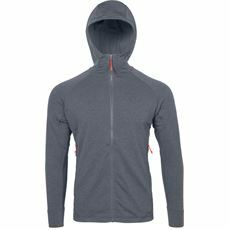 Many of our hoodies have been created with insulating fabrics to help with locking in heat when out and about, and some are also waterproof, which will certainly be a useful attribute! 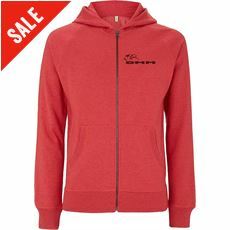 Have a look at our hoodies now to find one to suit you.